To offer customers the best tire replacement experience at a great price. Introducing the future of purchasing and replacing tires. Our unique low cost business model helps pass along the savings to the customer. We’ve created a culture where our staff is highly educated in the products we sell and where customer satisfaction is our top priority. No longer do customers have to go to a retail brick and mortar tire store, car dealership, or local garage and take time out of their busy day. Tire Agent has created a business that not only provides great pricing, but also creates great value by offering white glove service at no extra charge. We know the last thing you want to do is sit in a waiting room, so let us come to you to change your tires while you are at work, relaxing in the comfort of your home, or at the local shopping center buying groceries. Buying tires with Tire Agent is how it should be, painless and easy. Tire Agent was founded by Jared Kugel, a tire industry veteran for more than a decade. He has tires in his blood, since his family owned tire distribution centers and retail stores. 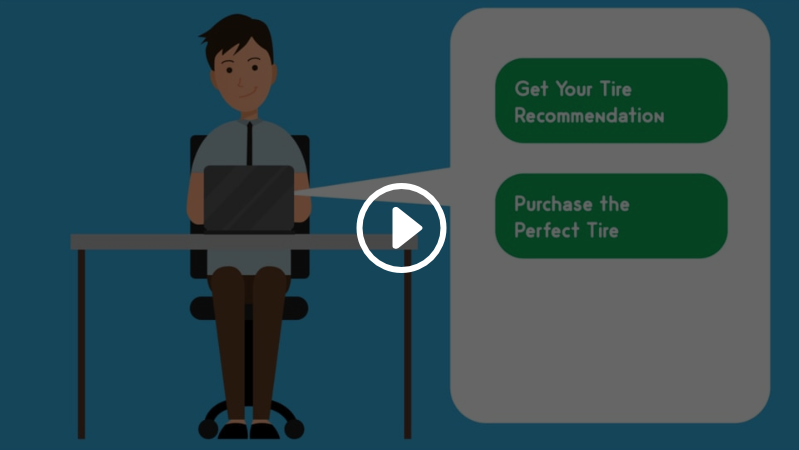 Jared saw how traditional tire stores stuck with the decades old customer purchasing and installing experience. He believed people should be educated about the tires they purchase, receive top notch care, and have it done at their convenience of their home, work or anywhere else. He realized that a technology driven business is how this dream would be accomplished. Today, consumers have a smooth e-commerce experience that translates to a full service on-site and friendly replacement experience. Tire Agent is now growing rapidly and has aspirations to expand throughout the USA within a few short years.